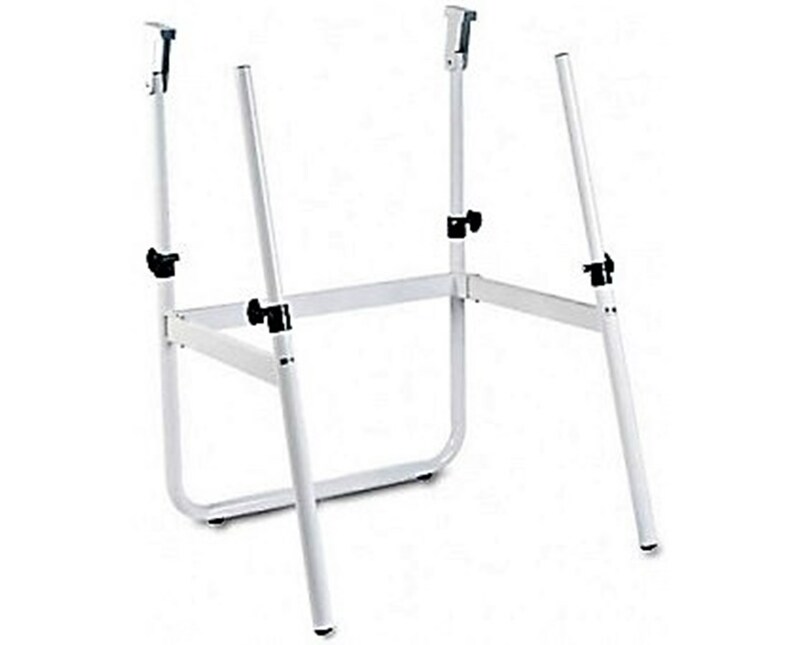 Adjustable height of 29" to 45"
The Base for Safco Horizon Folding Drawing Table is a great table part solution for any drawing and drafting needs. 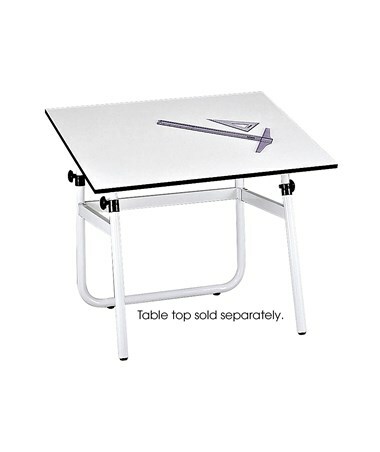 It features easy access knobs that allow the tabletop to tilt up to 50 degrees. 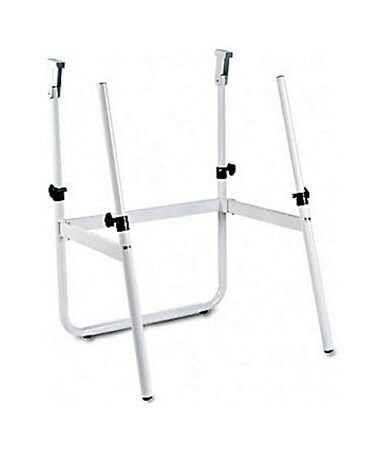 It has an adjustable height of 29 to 45 inches and can carry weight up to 50 pounds. It also folds down to 6 inches wide for easy storage and transport. This base is compatible with Safco’s 47½ x 35½ Table Top for a perfect table set up. It is made of steel with a wide-set tubular design. It is easy to assemble and is GREENGUARD certified, which assures that it is safe for indoor use.